There are different Gillette products in the market, but most of the time they are famous for shaving materials. This article will provide some insights on shaving razors, particularly focusing on Mach3 and Fusion5. Men are still in quandary which one to choose since both of them have been applauded and criticized by customers. Generally, it’s difficult to answer which one is the best. It will certainly depend on the customer’s preference, sensitivity of the skin etc. However, we can definitely share some guidance for your better understanding. Best one for clean shave? Both Mach3 and Fusion5 blades are credited to provide high-performance clean shave. Their blades are sharper and coated. Gillette adds a special microfin skinguard which provides extra protection to the skin, and thus reducing the risk of scratches or cuts. Fusion5 has an additional guard bar which also smoothens the skin before the blade starts operating at each stage. Furthermore, it has a microcomb technology which creates channelling of the blade with the beard/hair. It guarantees clean pass of the blade without creating any irritation or restriction. The blades of Fusion5 are built in such a way that it can shorten the stubble at the beginning, and then provide a smooth shaving with just one attempt. So, for clean shave, Fusion5 has the edge. Both of them have anti-friction tech with a view to reducing the discomfort on your skin. The Bolin Webb R1 with the Mach3 unit, provides gentler shave than Bolin Webb X1 with Fusion5 cartridge, according to some online reviews. The number of blades on a particular razor has some impacts to some extent. Replacing blade cartridge is also important. Gillette recommends replacing the blade after 10-15 shaves in order to make sure the smooth operation. In addition, preparing the beard is also crucial, which basically most of the men do. Softening beard with some water, and waiting 1-2 minutes makes a big difference. Mach3 or Fusion5 cartridges are available in any supermarket or pharmacies. With additional feature, the cost of the blade will be more. It’s always better to go for multipack purchase rather than just one. Usually supermarkets or pharmacies reduce some price if you buy in bulk. To summarize, based on the short discussion above, we feel that both blades will be good for your skin. We would suggest you to try both of them. Try Mach3 in one month, and Fusion5 in another month. Then check which one provides better service to you. Go for that one! It’s easy! If you are one of busiest persons in the block, you may consider online purchase. At BrandCoupon Mall, we have varieties of discount codes which you can easily utilize while online purchase. 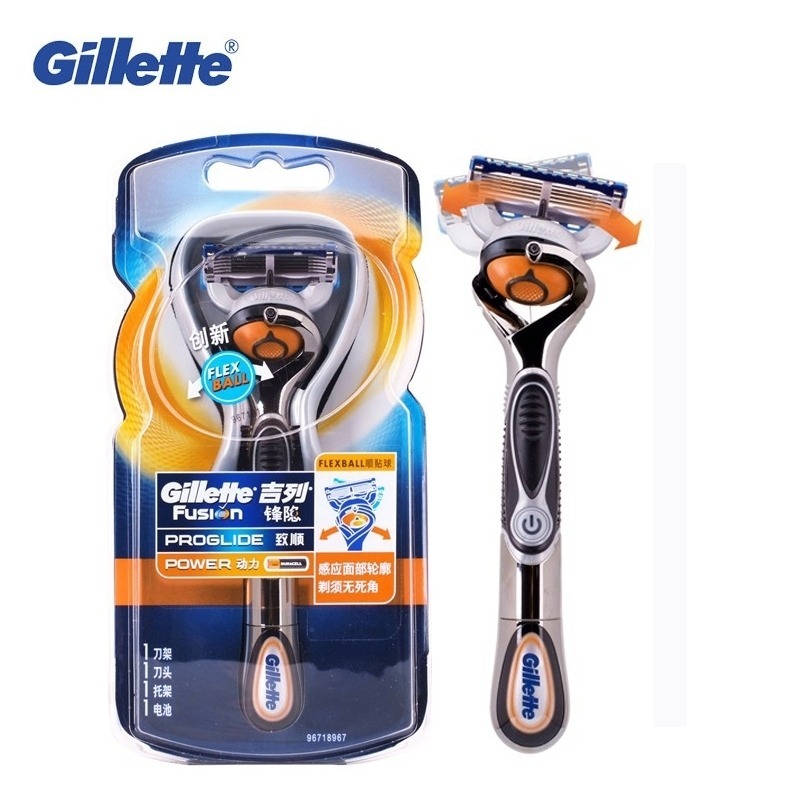 Please take a look at our website to get some promo codes for Gillette products, and enjoy shopping at a discounted price.